Many IT professionals, bank staff, office staff and almost all the working sector professionals suffer with eye strain. Due to prolonged use of digital gadgets we feel eye strain or burning sensation. Eye strain, also known as asthenia, is an eye condition that manifests through nonspecific symptoms such as fatigue, pain in or around the eyes, blurred vision, headache, and occasional double vision. Many of my friends ask for home remedy tips for their cure. The given tips worked well for them. I am sharing the same message here in this article, you to get benefitted. There are three methods I am recommending in this article. You may adopt any one or all the three methods on regular basis according to your conveniences and availability. You can repeat as long as you feel comfortable. Take a aleo vera petal, peel the greenish layer and the thrones on the sides. Cut the white coloured gel part into thin layered small pieces. Wash the pieces of gel at-least thrice with cold water. 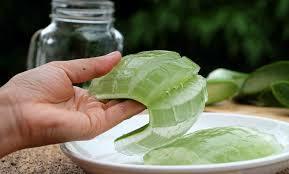 The moment you remove the greenish layer of the aloe vera petal, you could see yellow coloured liquid or gel. This may cause some time mild itching or irritation. So it is mandatory to wash the gel with cold water. Wash your face before the medication. Apply this gel on both of your eyes (close your eyes) and tie with a tidy and neat cloth. Leave it for one hour while you sleep or throughout/entire night you can leave as such. Even during the day time you can do wither in sitting posture or you can sleep nap for a hour. At the end you may feel cool and freshness around your eyes. Tabernaemontana divaricata (Apocynaceae), commonly called pinwheelflower, crape jasmine. 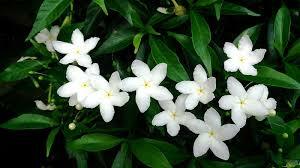 It's a white coloured flower. Collect these flowers and wash it at-least thrice. Because around these flowers small insects or very very small ants will be there. So wash these flowers carefully. Takeout all the petals (white coloured parts). 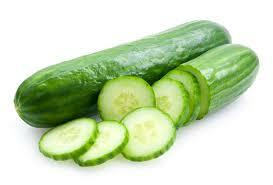 Take cucumber and cut into thin layered pieces. Wash your face before the medication. Apply these one or two pieces on both of your eyes (close your eyes) and tie with a tidy and neat cloth. Leave it for one hour while you sleep or throughout/entire night you can leave as such.